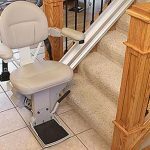 Many factors affect the price, such as the length of the stair case, the number of additional features needed, professional installation, state review and approvals; and most especially, whether you need a straight or curved staircase. 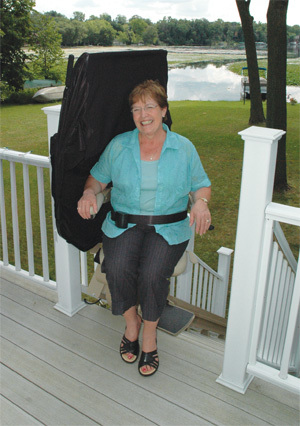 A swivel seat for your chair lift with manual or power operated manipulation enables swiveling the seat for a safe exit and the safety lock feature ensures no scary surprises. 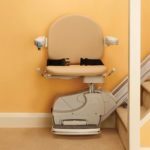 When you are shopping for your stair lift be sure to consider all of the details and evaluate multiple popular brands such as Sterling or Bruno. 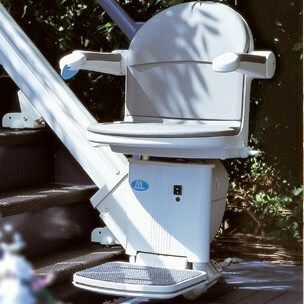 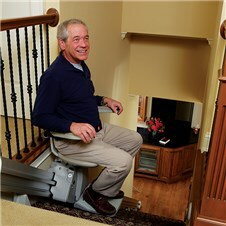 Stair lifts vary according to the weight capacity rating, availability, warranty, dependability, and ease of servicing. 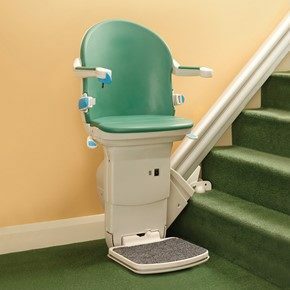 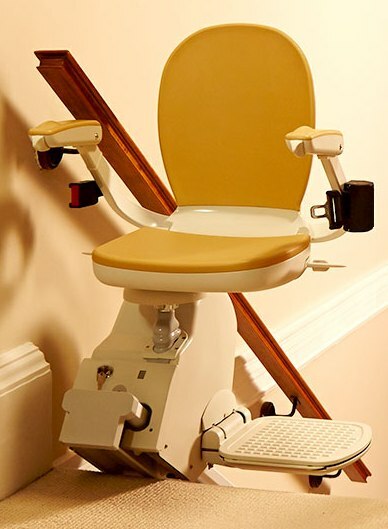 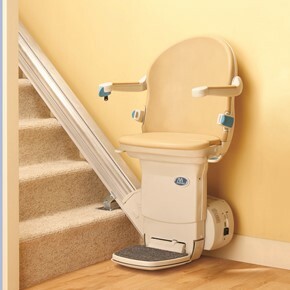 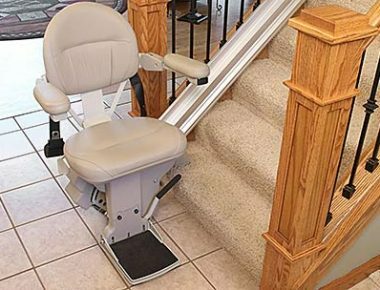 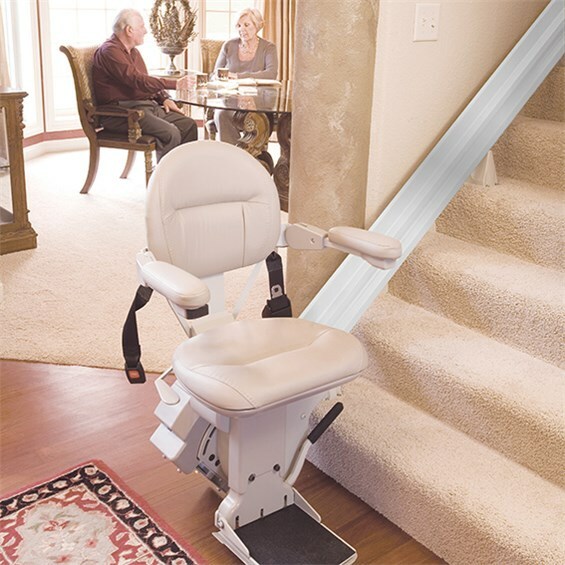 Low straight stair lift prices in the 14 county Metro Atlanta area include the home assessment, ordering and supplying of the lift and rails, lift installation, and all GA permits and inspection fees.